Bradshaw takes me to The Westminster Road which runs from St George’s Circus to Westminster Bridge but only picks out one or two sites. For a full investigation please visit the wonderfully amazing Edith’s Streets and see the posts on St George’s Cathedral and the London Necropolis Railway Station. 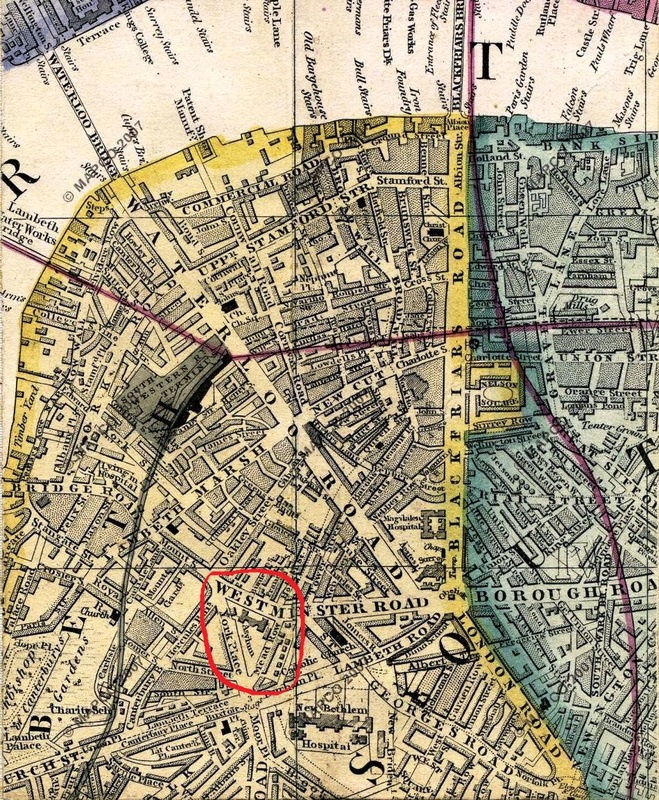 Bradshaw says ‘..The Westminster Road, leading to Westminster Bridge, has at the angle of junction with the Kennington Road, the Female Orphan Asylum... 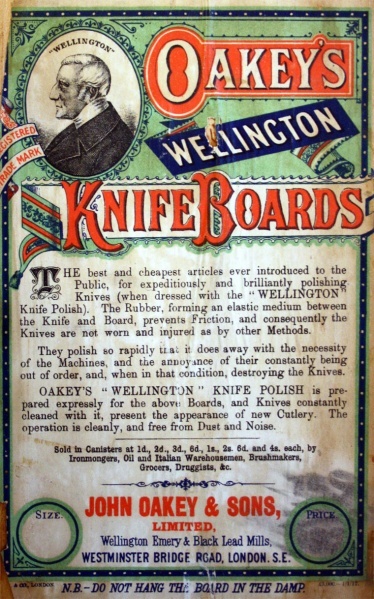 It was founded in 1758 and incorporated in 1800. From its foundation to the present time nearly 3,000 orphan girls have been sheltered, educated, and fitted for domestic employment. No girl is admitted under eight or above ten years and none remain after they have attained the age of sixteen…’. 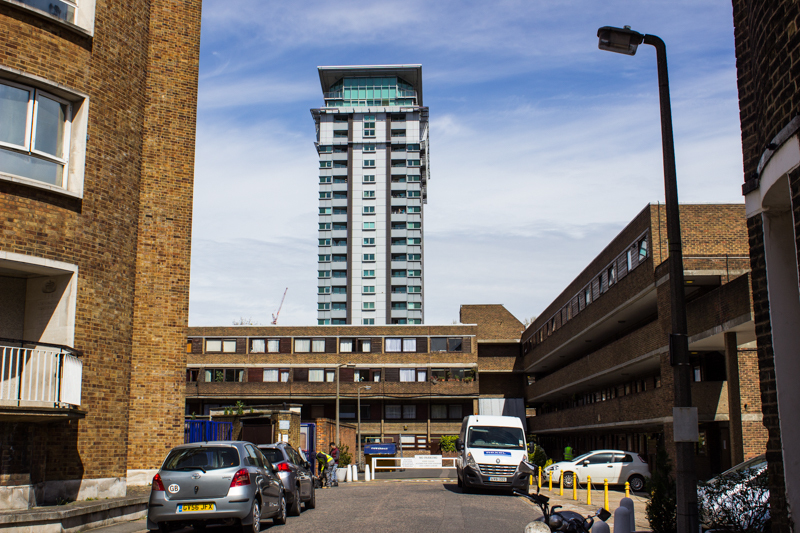 The Asylum was founded through the efforts of Sir John Fielding at a pub, Hercules’ Pillars, which is still remembered in ‘Hercules Road’ between Lambeth Road and Kennington Road. (And Hercules House and Hercules Newsagents.) The Asylum moved to custom-built premises described above in 1824 until 1866 when the institution moved to Carew Manor, Beddington. 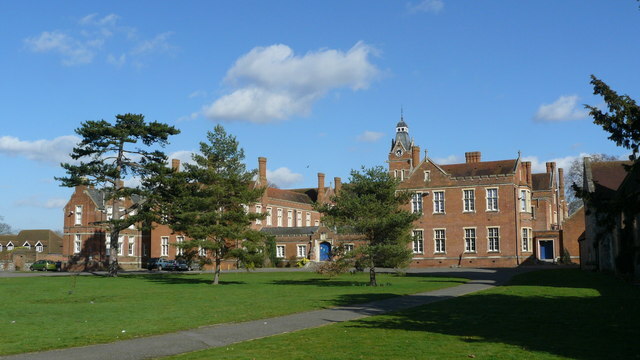 In 1943 the institution moved again, to High Wycombe, finally closing in 1968. 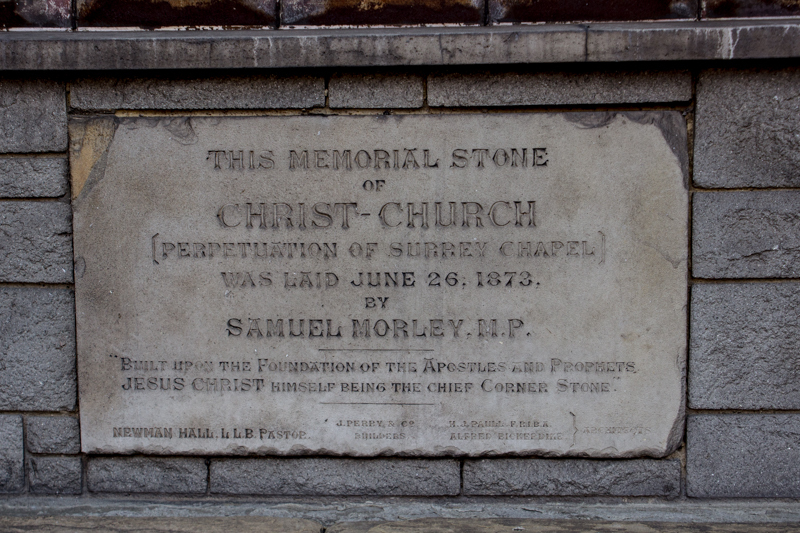 The remainder of the site was bought by the Trustees of the Surrey Chapel Centenary Fund. 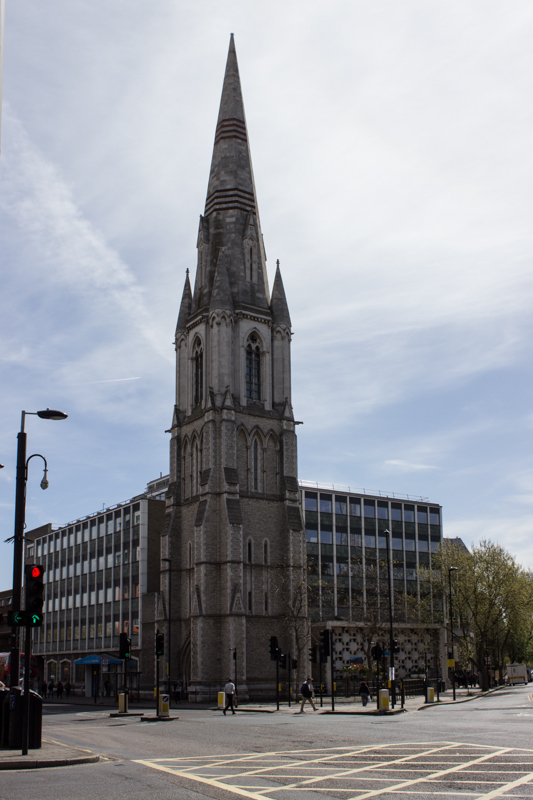 The money was raised in 1849 to commemorate the centenary of Rowland Hill who preached in the Surrey Chapel in Blackfriars Road. 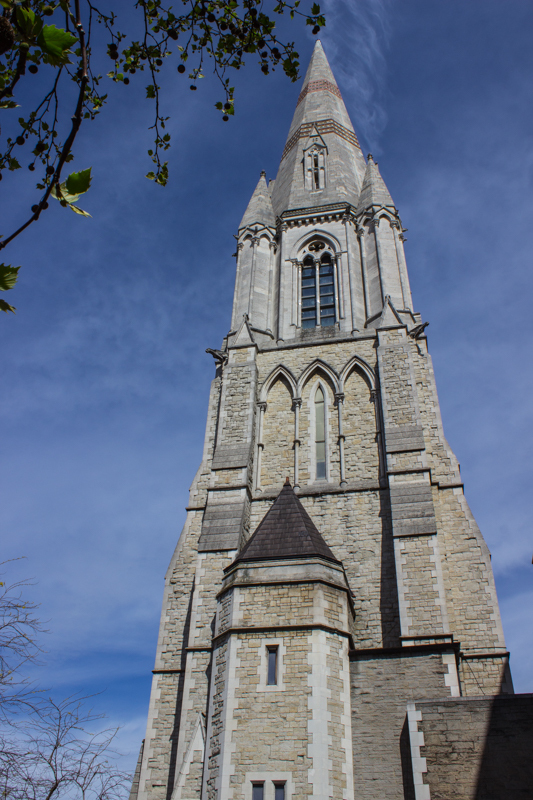 The Church was completed in 1876 and the Lincoln Tower and Spire were named after the American President in recognition of fundraising in America. The original Church was destroyed in WWII and the spire damaged so that the top had to be removed. After rebuilding in the 1950s the Church combined with Upton Chapel (a Baptist chapel also destroyed in WWII) and today is Christ Church and Upton Chapel. 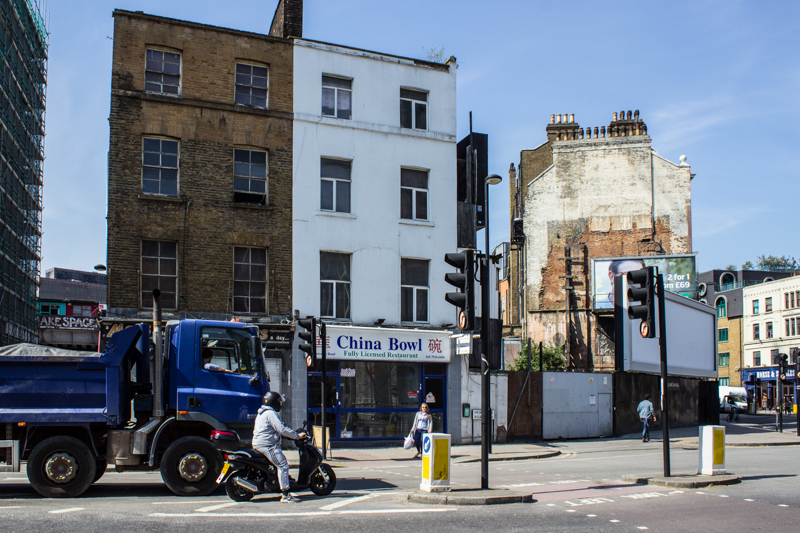 You may be interested in The Female Orphan Asylum John Oakey & Sons Westminster Bridge Road – the wonderful Edith’s Streets!